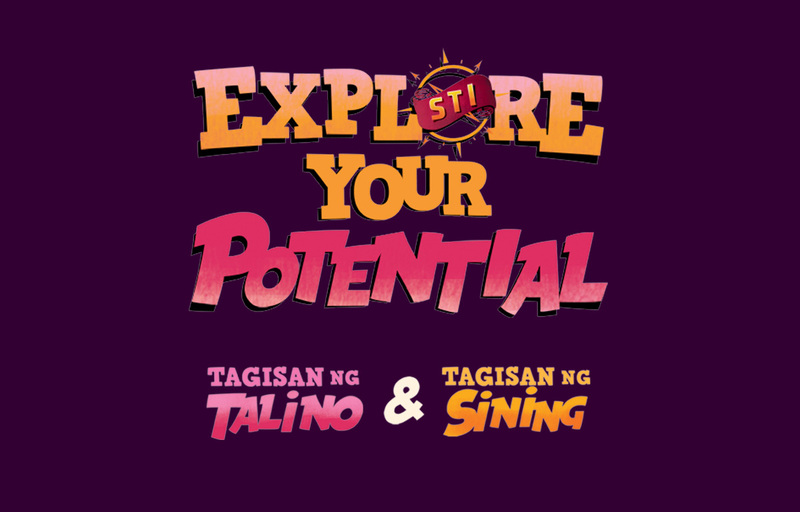 In celebration of its 32nd Anniversary, STI continues to inspire and empower students to become responsible members of society. 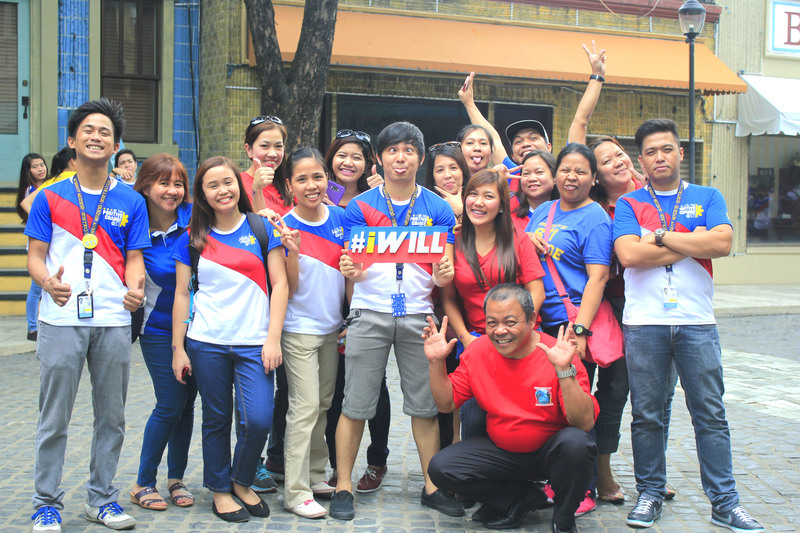 With this year’s theme #iWill, STIers are challenged to show their willpower and be involved in building the nation by initiating action and taking the lead towards positive change. 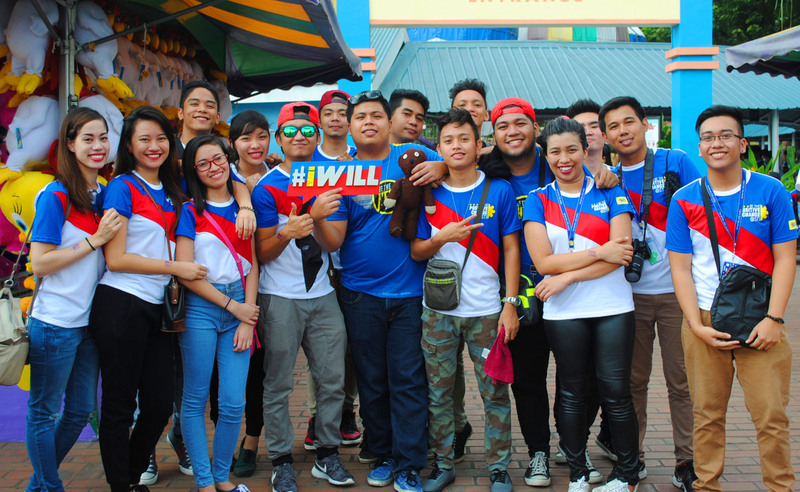 The official launch of the anniversary theme was held on September 25, 2015, where more than 21,000 students across STI campuses nationwide marched to Enchanted Kingdom in Sta. 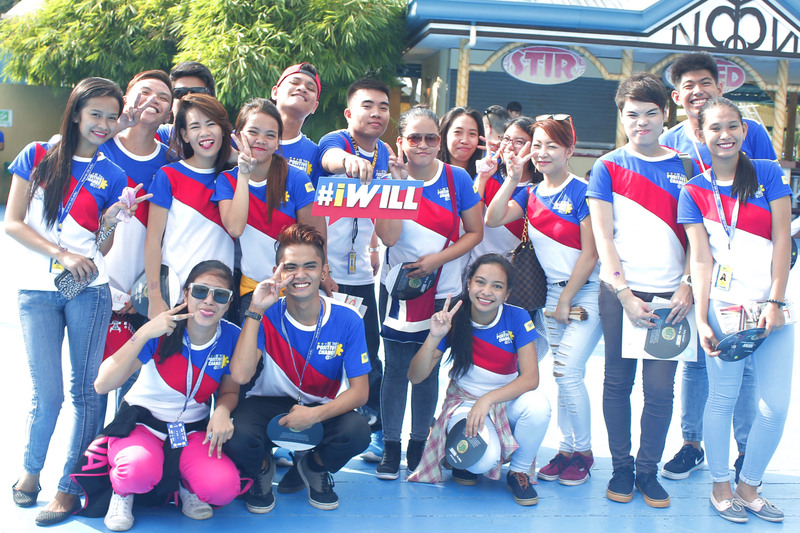 Rosa, Laguna to celebrate STI’s grand 32nd anniversary. The event set the stage for students to display how their small acts turned to big and significant feats as the best of the best compete for the winning titles in this year’s thrilling showdown. Victors from local competitions (school level) advanced to the cluster level before reaching the national finals, where the finest talents faced off. 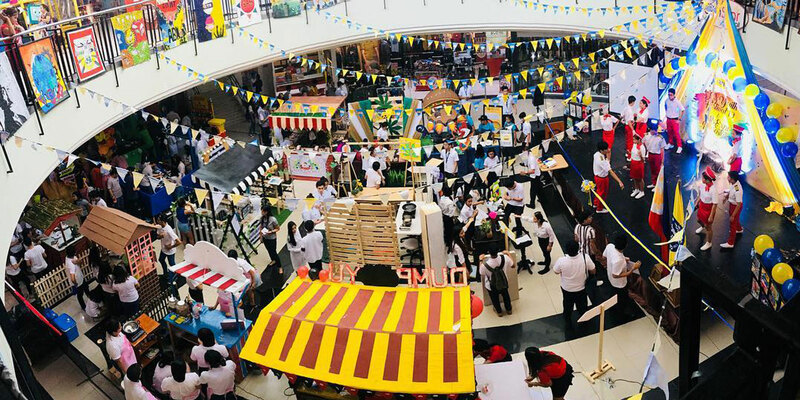 Aside from the exciting rides from one of the country's most famous theme parks, STIers also enjoyed the rousing national championship of social competitions as they watched their schoolmates battle it out for the much coveted victory and bring pride to their schools. 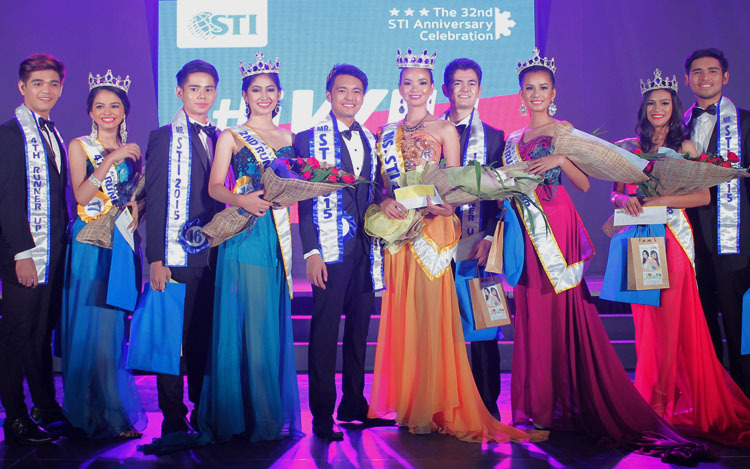 The Enchanted Kingdom's Enchanting Events Place, opened its doors to the competition and drew acclaim from the students. The Battle of the Bands, Singing Idol, and Hataw Sayaw competitions showcased the remarkable home-grown talents of student contestants with their electrifying performances. 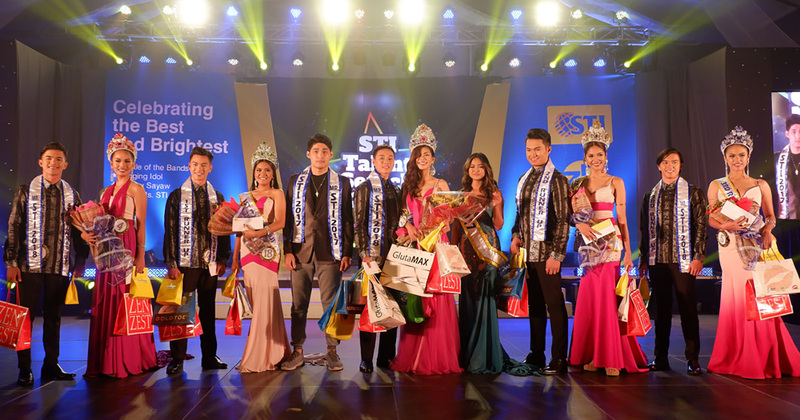 These were followed by the most anticipated pageant of the year, the Mr. and Ms. STI 2015, the search for models of excellence that embody the ideals of an STIer. What is an STI Anniversary event without guest appearances? 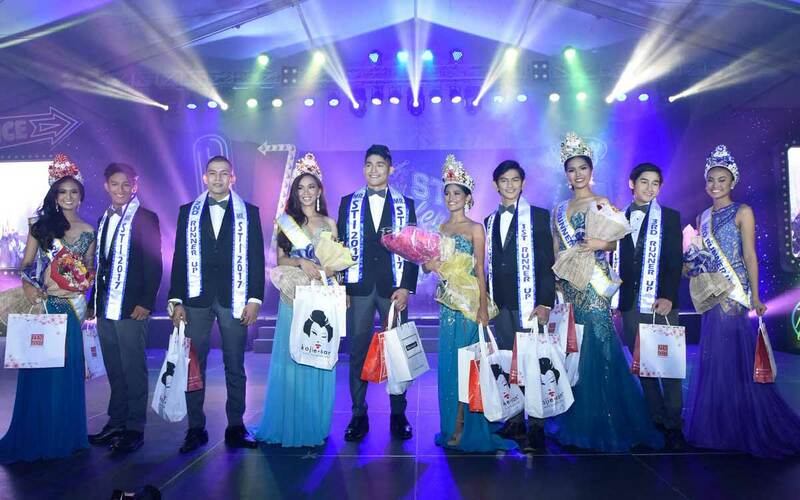 Well-known Filipino celebrities graced the venue with their presence, adding spice to the students' experience. 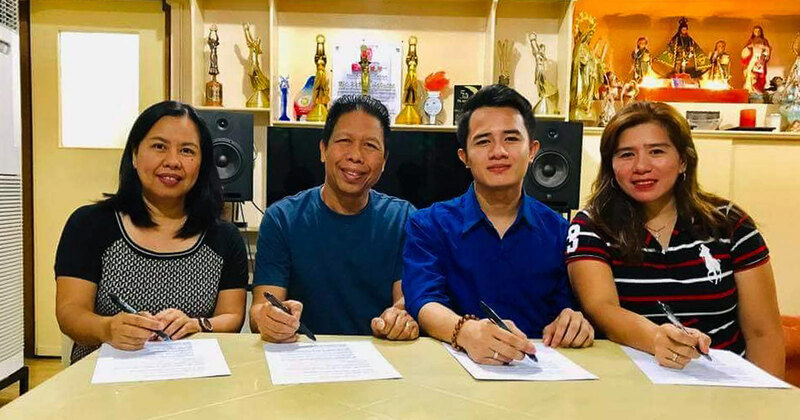 Performing on stage were Bea Binene, Rita Daniela, James Wright, and the boy band Trilogy composed of Jak Roberto, Abel Estanislao, and Jeric Gonzales. The anniversary event wrapped up with a magnificent display of fireworks that left the students in awe. 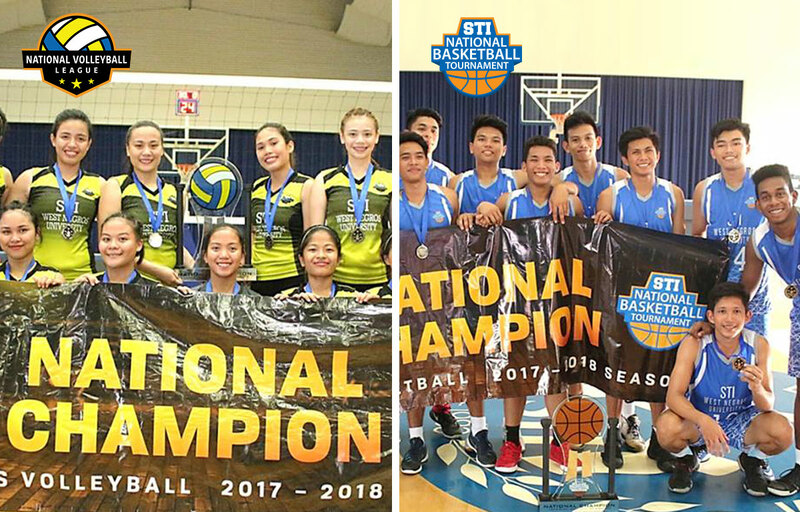 Following through the school year as it continues to promote its cause, STI will also be holding an academic, co-curricular, and extra-curricular activities. 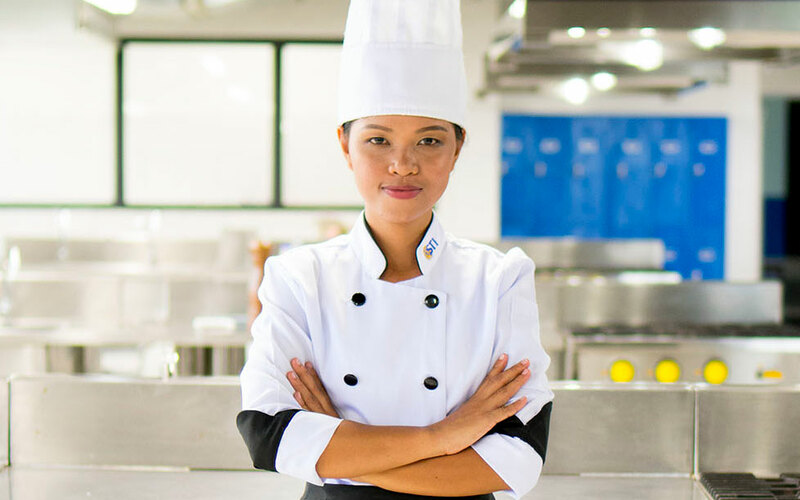 STI students will hone their proficiencies in their respective fields such as computer programming, photography, culinary arts, music video production, essay writing, cake decorating, and public speaking through the Tagisan ng Talino and Tagisan ng Sining competitions. 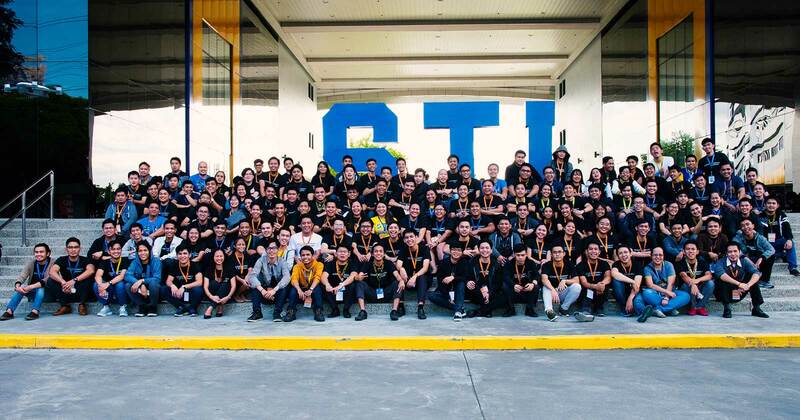 STIers will also have the opportunity to learn outside their classrooms on the essential lessons about the real world directly from the industry experts in the annual STI National Youth Convention caravan. 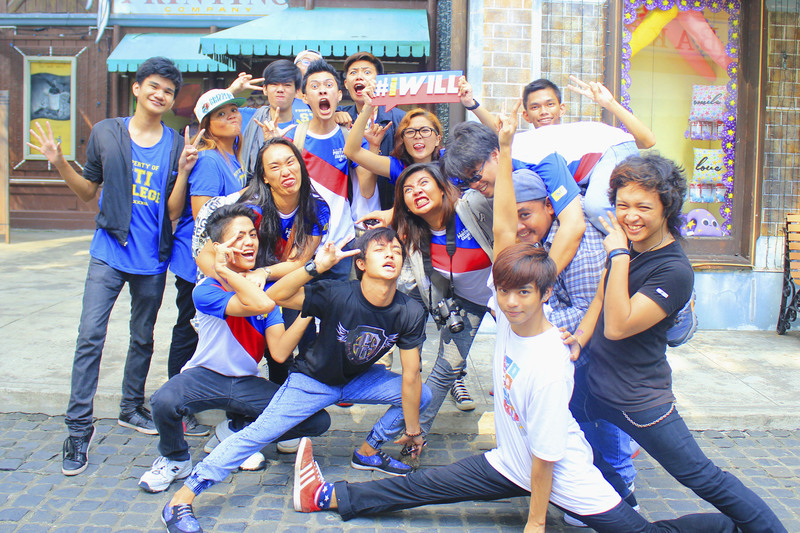 STI not only continues to hone their students' academic potentials but also creates valuable memories that will give them a blast. 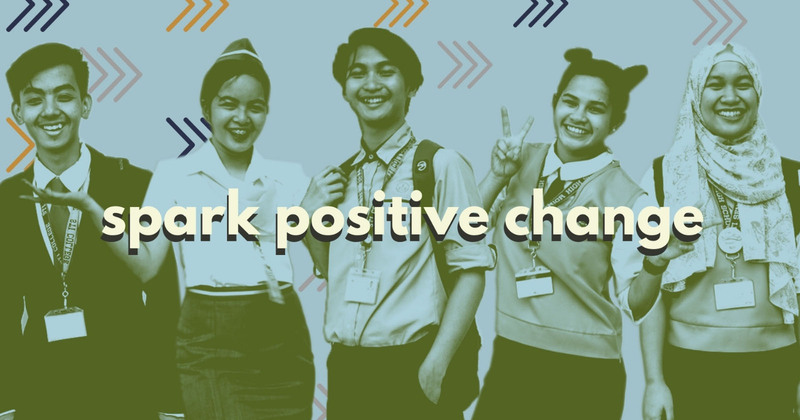 As the institution stays strong in its own pledge to hone the next generation of well-rounded individuals, it also supports its own students to pursue their own cause for a positive change.